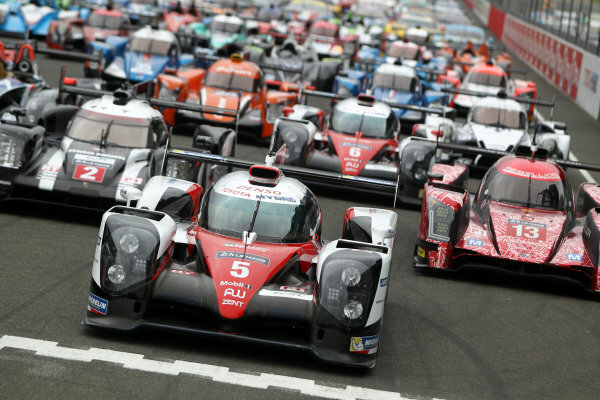 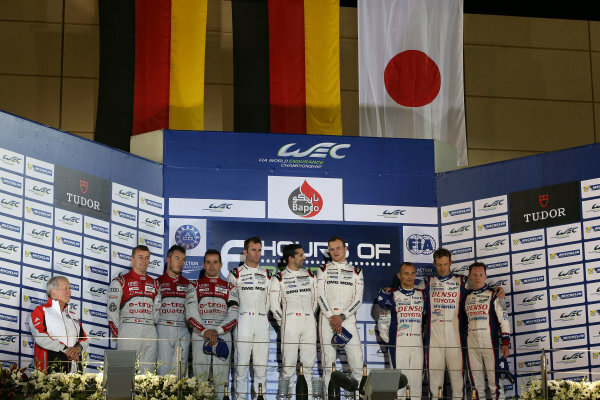 2016 FIA World Endurance Championship,<br /> Shanghai, China. 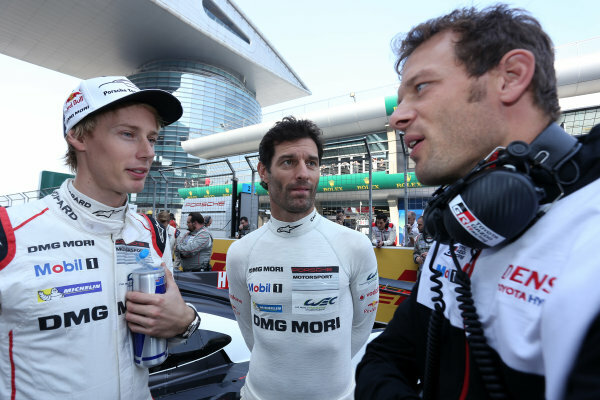 4th - 6th November 2016.<br /> Brendon Hartley - Porsche Team Porsche 919 Hybrid, Mark Webber - Porsche Team Porsche 919 Hybrid, <br /> World Copyright: Ebrey / LAT Photographic and Alexander Wurz (AUS) Toyota. 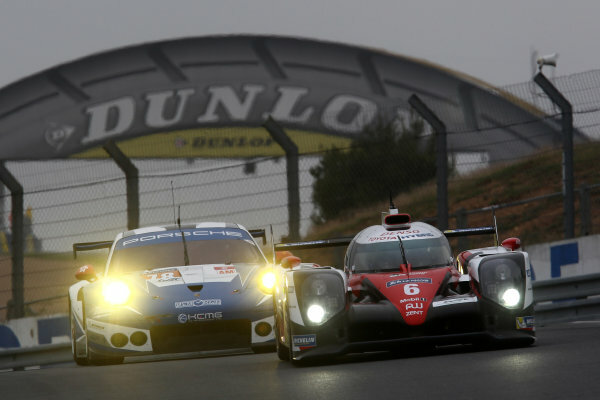 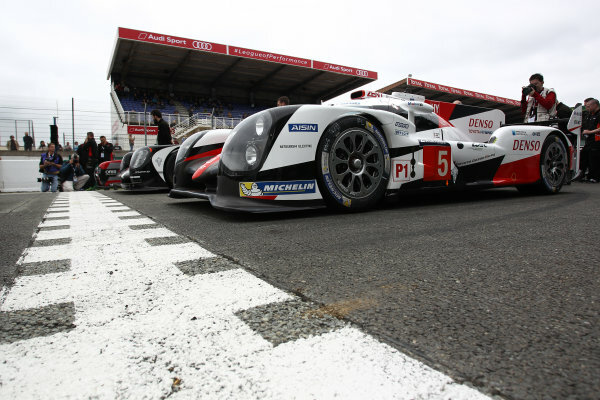 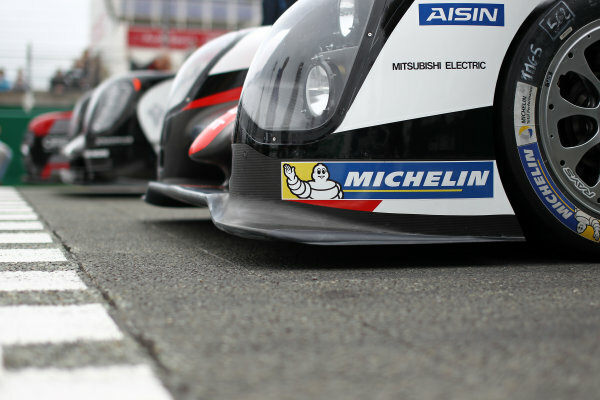 2016 Le Mans 24 Hours Test day,<br /> Le Mans, France. 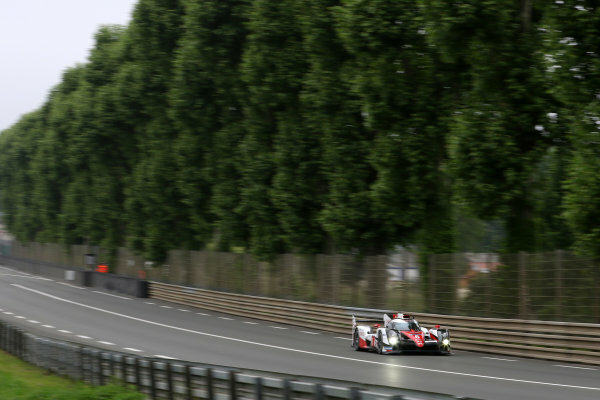 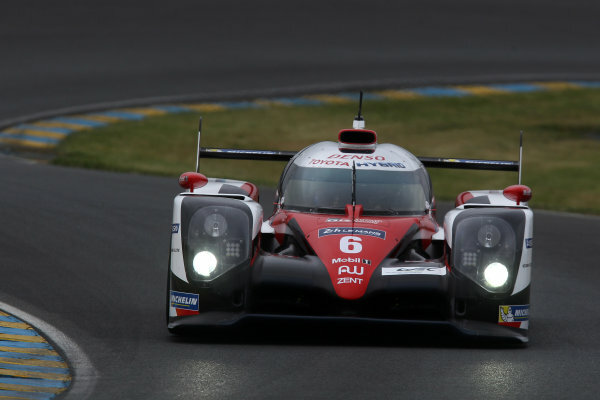 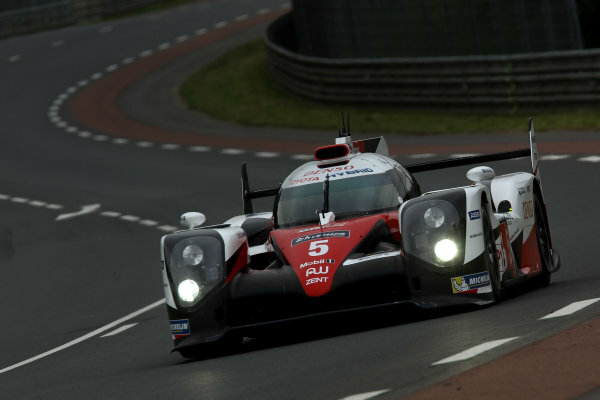 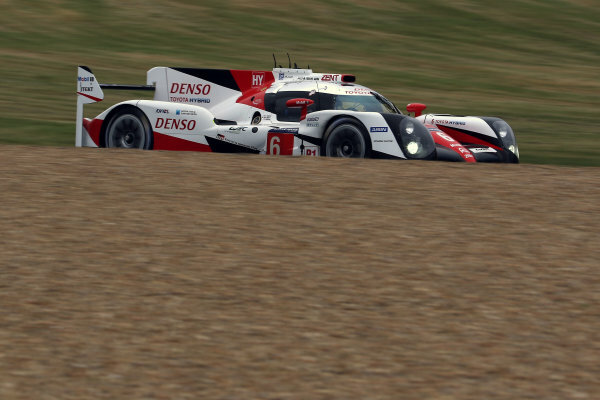 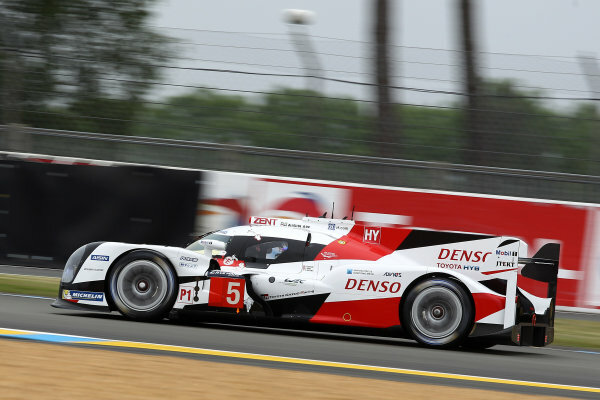 5th June 2016.<br /> Anthony Davidson / Sebastien Buemi / Kazuki Nakajima / Alexander Wurz - Toyota Gazoo Racing Toyota TS050 Hybrid.<br /> World Copyright: Ebrey / LAT Photographic. 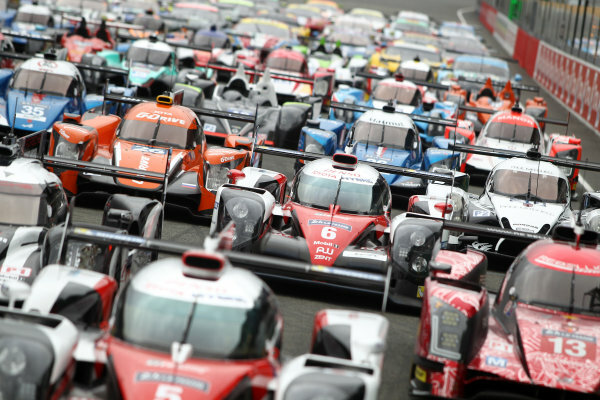 2016 Le Mans 24 Hours Test day,<br /> Le Mans, France. 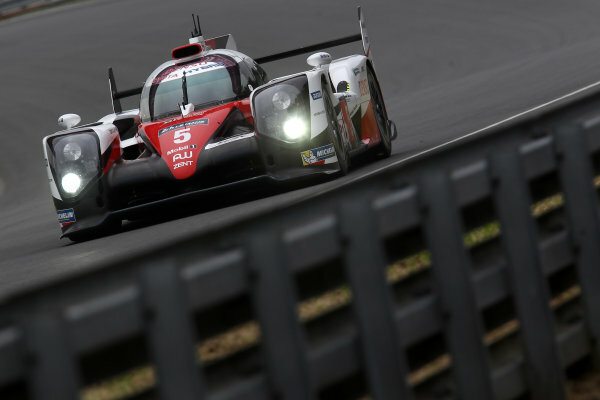 5th June 2016.<br /> Stephane Sarrazin / Mike Conway / Kamui Kobayashi / Alexander Wurz - Toyota Gazoo Racing Toyota TS050 Hybrid.<br /> World Copyright: Ebrey / LAT Photographic. 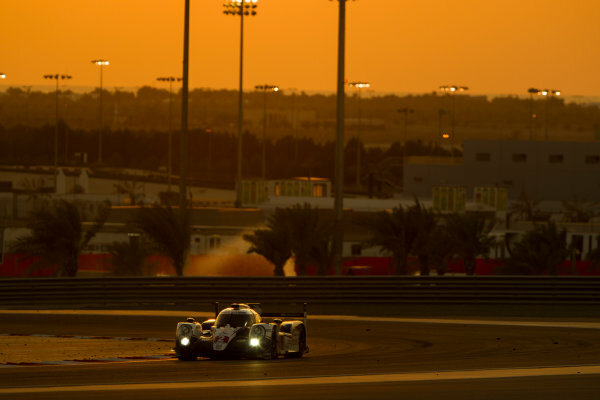 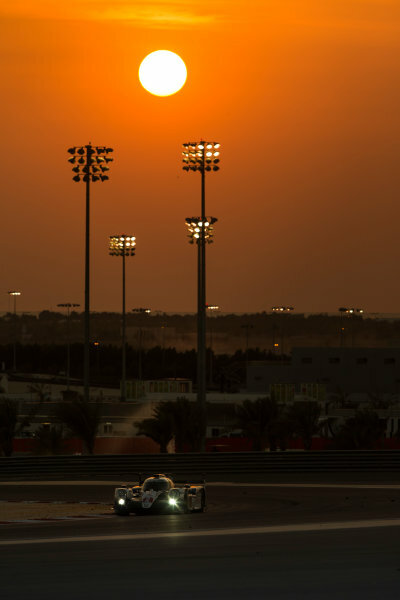 2015 FIA World Endurance Championship,<br /> Bahrain International Circuit, Bahrain.<br /> 19th - 21st November 2015.<br /> Alexander Wurz Toyota Racing Toyota TS040 Hybrid .<br /> World Copyright: Jakob Ebrey / LAT Photographic. 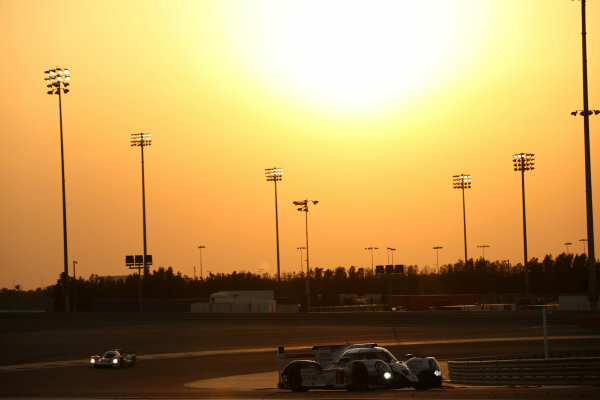 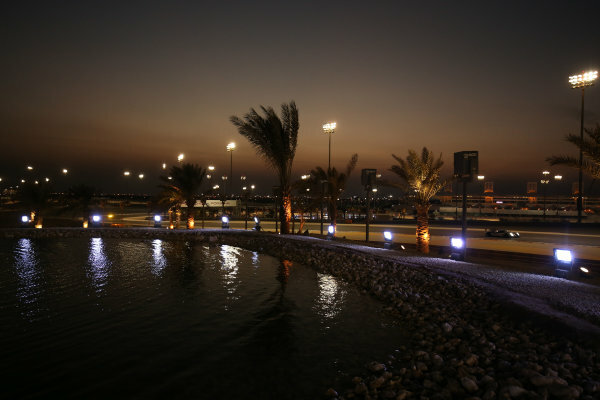 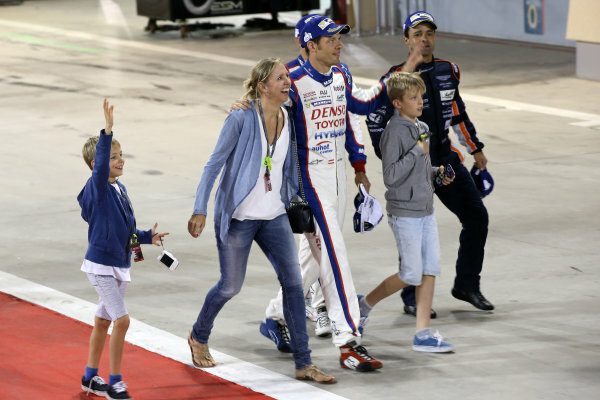 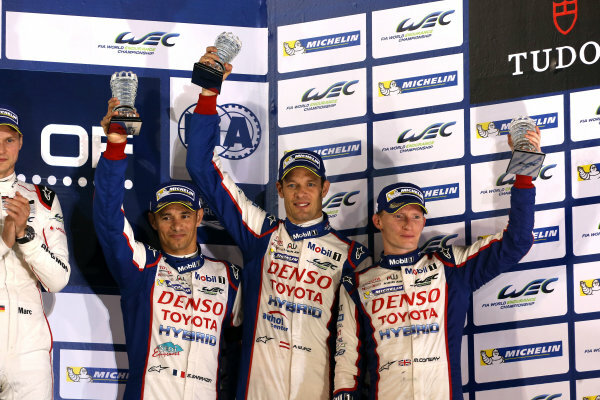 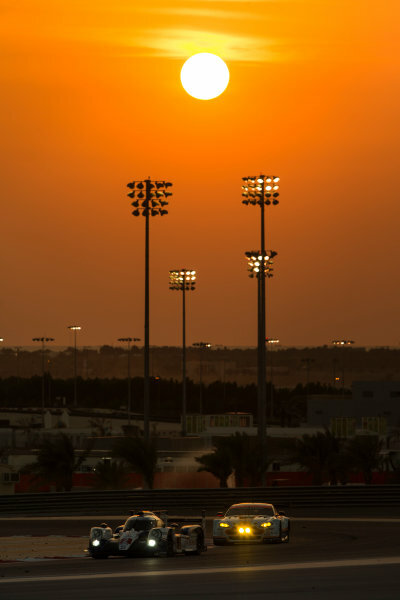 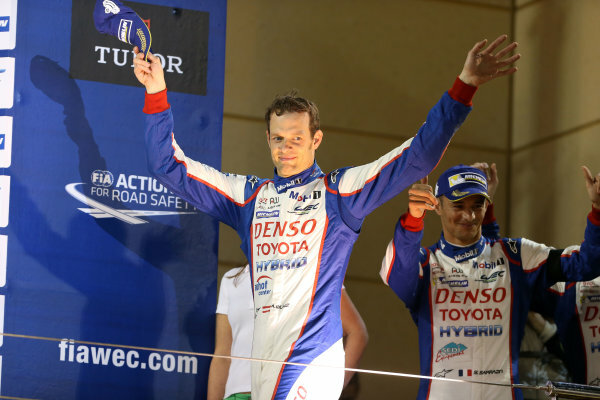 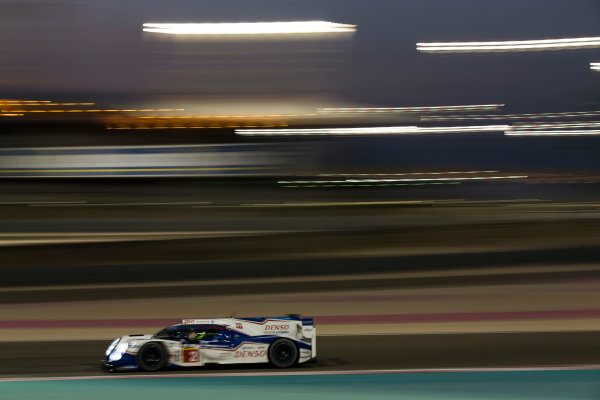 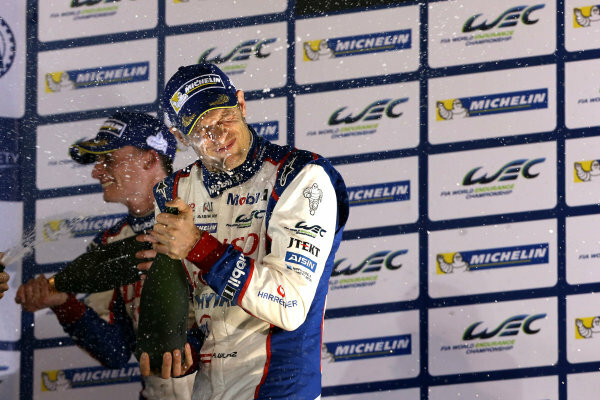 2015 FIA World Endurance Championship,<br /> Bahrain International Circuit, Bahrain.<br /> 19th - 21st November 2015.<br /> Alexander Wurz / Stephane Sarrazin / Mike Conway Toyota Racing Toyota TS040 Hybrid.<br /> World Copyright: Jakob Ebrey / LAT Photographic. 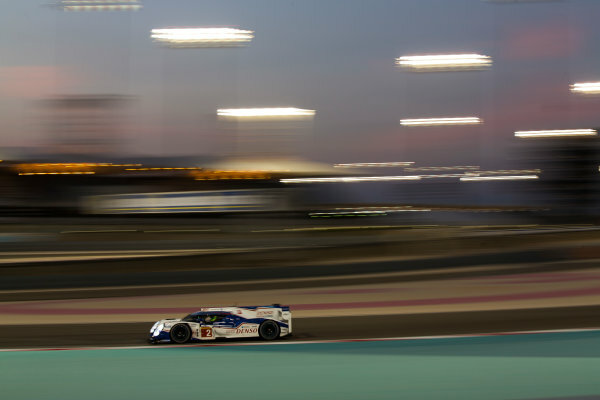 2015 FIA World Endurance Championship,<br /> Bahrain International Circuit, Bahrain.<br /> 19th - 21st November 2015.<br /> Alexander Wurz Toyota Racing Toyota TS040 Hybrid.<br /> World Copyright: Jakob Ebrey / LAT Photographic.